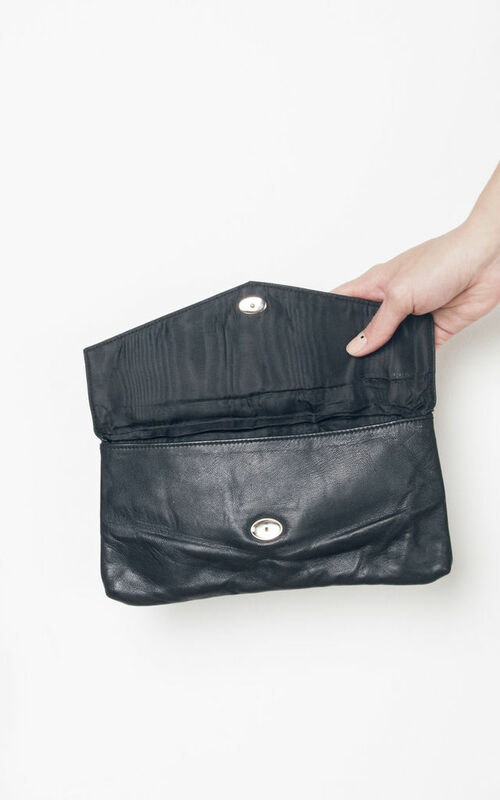 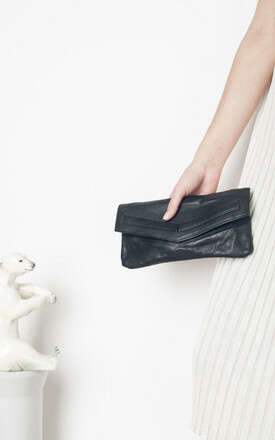 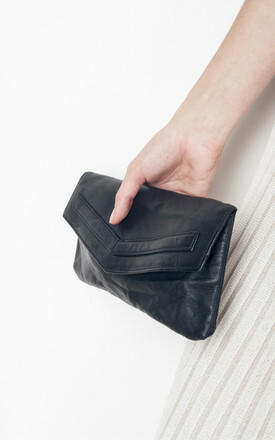 This dark grey leather clutch came from the 70s in a perfect condition and it's totally awesome. It has one compartment and it closes with snap fastener. One-off vintage, grab it before it's gone forever!